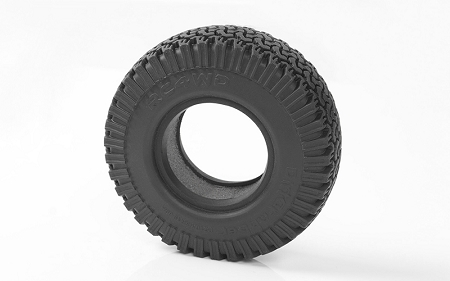 these are one of the best tires that I have ever used, they give a maximum realism look, and they work in almost all terrain, i have been using these for the past 2 years. I would highly recommend them. Running these on my D90 Gelande. Best suited to rock surfaces and hard packed dirt. Surprisingly capable tire with closed cell foams. Not a mud tire and doesn't pretend to be. If used on the rocks you won't be disappointed. Gave as good as they looked. Always liked the look of these! So had to get a set for myself and see. Damn I'm glad I did as they look great in looks and work just as good! I could not of asked them to do more. Well worth the money so what you waiting for? ?